Passing by Galeria Luis Sottil, visit this restaurant. According to the visitors' comments, Mexican dishes here are quite nice. 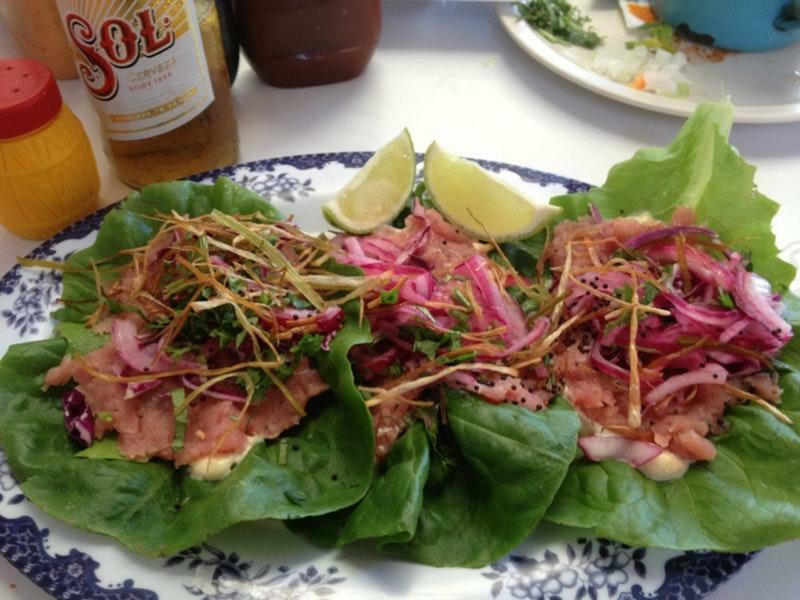 To order mouthwatering shrimp tacos, smoked tuna and fried octopus is a truly good idea. You will be offered good vanilla ice cream, corn cakes and creamy cakes. 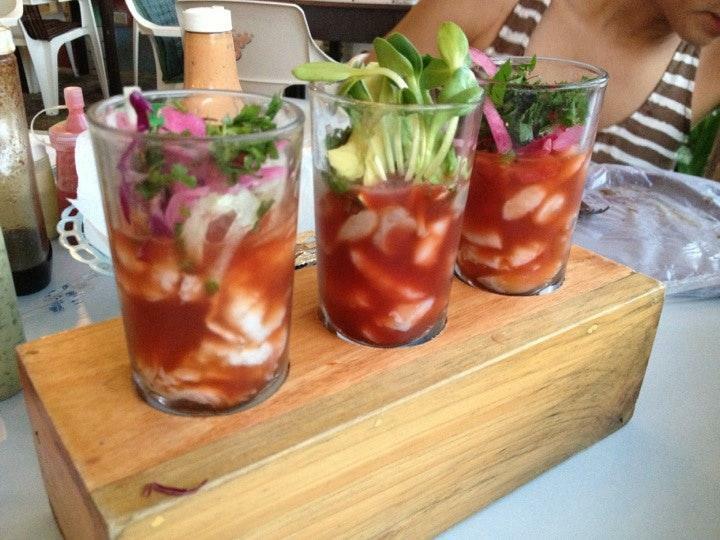 Drink the delicious craft beer, michelada or tequila served here. You will enjoy great coffee, horchata or lemonade at Aguachiles. It's easy to find this place due to its great location. On the top of all that, the staff is courteous. Service at this spot is something one can name terrific. Many people think that the dishes are offered for fair prices. You will definitely like the calm ambiance and spectacular decor. The popularity of this restaurant was rated 3 stars by Frommer's specialists, you see, it is really worth a visit. We came for fish and that's what we ordered! Such fresh fish and great, crisp flavors- la shiquita de atun, mixed ceviche tostada, fried fish fillet, grilled fish tacos, all were delicious. The only down side was the cocktails were just so-so but great craft beer selection! Yess fire ceviches and aguachiles!!!! 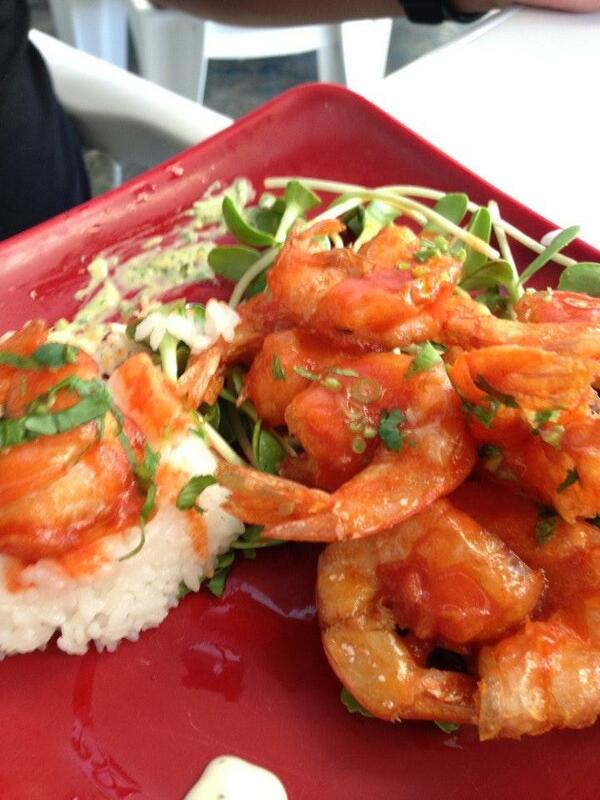 I was never a fan of how acidic marinated seafood is, but these dishes were very well balanced here. Love their ceviche on a lettuce taco and their green aguachile. I also tried their tempura shrimp and tempura fish tacos. I thought both were good, but weak compared to Baja style shrimp and fish tacos. Definitely a go to spot in Playa del Carmen though!